"All That Remains" foto's. . HD Wallpaper and background images in the Criminal Minds club tagged: criminal minds season 8 8x14 thomas gibson aaron hotchner. 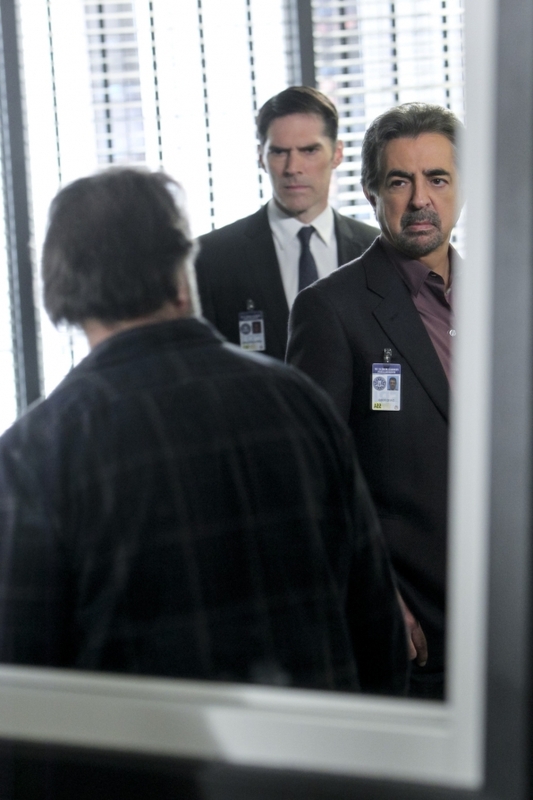 This Criminal Minds photo contains pak. There might also be pak, stel kleren, kostuum van kleding, driedelig pak, and driedelige pak.